Eight of 11 Prince George's County police officers suspended after an accidental shooting at a holiday party have returned to duty. 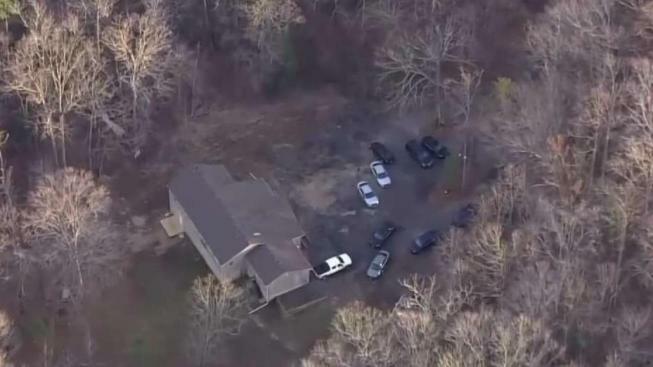 The 11 off-duty officers were attending a party at a house in Brandywine Dec. 15 when an officer handling a privately owned handgun shot himself in the hand and grazed another officer, police said. All 11 officers in the house at the time were suspended. The investigation continues, but it appears the gun wasn't fired with ill intent, police said. "I was relieved when it was confirmed that neither of the officer’s injuries was serious, but I was and remain disappointed in the jackassery that led to this incident, which has negatively impacted the injured and involved officers, their families, and our community,” Police Chief Hank Stawinski said. 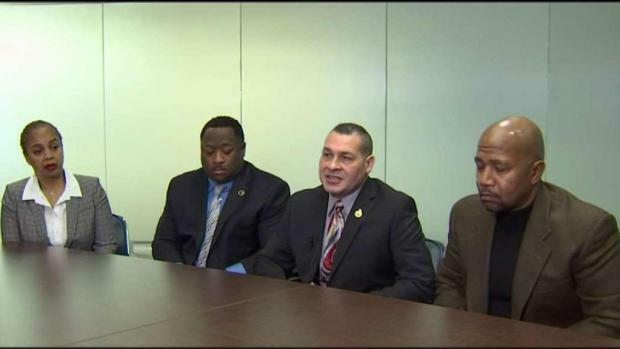 Four officers were released from suspension Tuesday, and another four returned to duty Friday. Three officers remain suspended during the ongoing investigation. An officer threw the party for members of the county's SWAT team, according to sources close to the investigation.